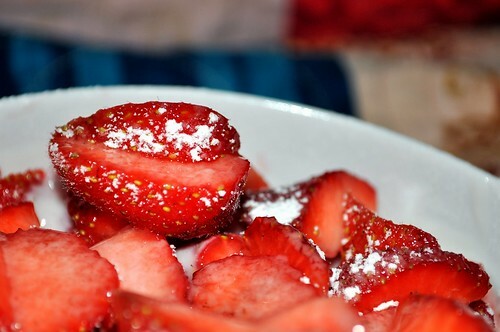 I looooove strawberries. 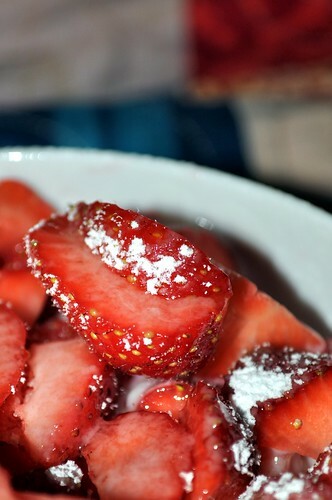 I think they are just about the tastiest fruit out there and you can use them for savory as well as sweet dishes. But yes it's unfortunate that the season is just too short. Even though the sell them year round here, they only taste good in the proper season!